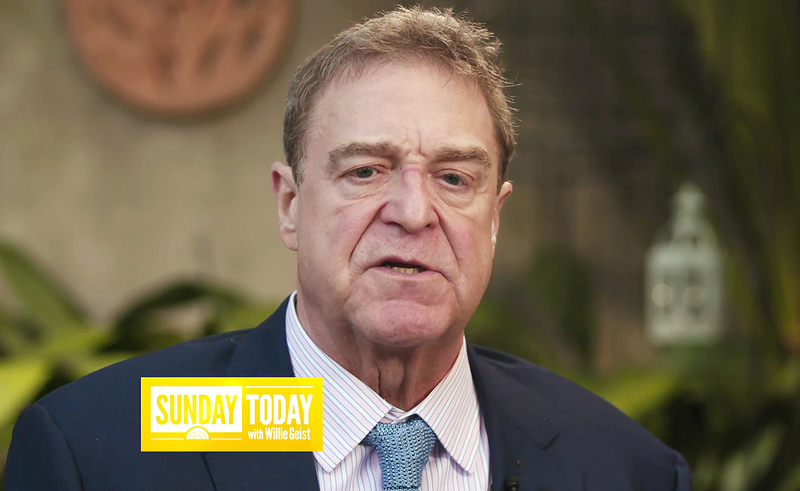 John Goodman hasn’t had a drink in 10 years, but the road to sobriety wasn’t always easy. The Roseanne star, 65, admits in a teaser for his upcoming appearance on Sunday Today With Willie Geist that he used to sneak alcohol on set. The Golden Globe winner previously said on The Howard Stern Show that his costar Roseanne Barr also confronted him about his drinking problem. “She was scared for me, but she was more confrontational,” he recalled on the SiriusXM show on Tuesday, March 27. Since then, Goodman has had one achievement after another. He lost 100 pounds a few years ago, and more recently found success while reprising his beloved role as Dan Conner on the ABC reboot of Roseanne, which boasted 18.2 million viewers during its premiere on Tuesday, making it the highest-rated sitcom on any network in four years. Goodman’s full interview airs on Sunday Today With Willie Geist on NBC Sunday, April 1.